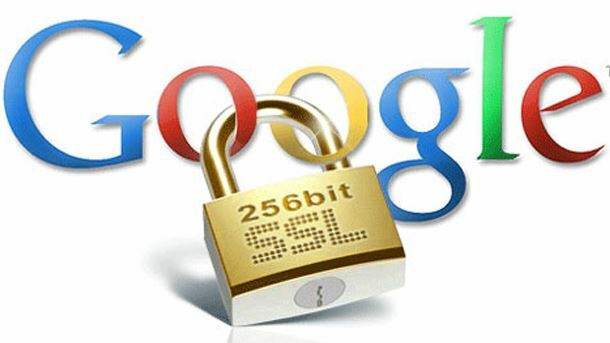 SSL – a popular tool to ensure internet security. Using SSL on all sites work as a shield for the Internet. The protocol is mostly used by web browsers and servers to share valuable information online. Usually, the protocol used by the site owners to protect customer information. You just have to know how to buy SSL, which will fully meet the requirements of your business. You need to understand what type of certificate is required for the business. Regardless of the type, SSL-certificates encrypt transactions between online users. The wider the validation, the more safe and secure a business. However, validation of an EV is a difficult type because it is necessary to provide all the information associated with the company, which the certificate is required. This ensures that the company has nothing to do with the intruders, does not create a fake website to steal usernames and passwords. Small companies often apply for the purchase of less expensive SSL-certificates. They are looking for the cheapest certificates to enable users to understand that the site is safe and secure for shopping. Customers will be able to easily make transactions on this site without any fear. When you purchase a certificate is very important to check a few items that will affect the protection of the site. Firstly, it is important to understand that the SSL security is dependent on the level of security certification authority. Secondly, it is important to know which platform is used for the server, the validity of the certificates, the number of servers, the organization information. The request for the certificate is required to produce by the server that hosts the site. Thirdly, it is necessary to perform an extensive audit of the reviews about the CA to figure out which of them best meets the requirements of the degree of security. Fourth, it is important to ensure that the certificate has not expired. If SSL-certificate is about to end, it needs to be updated. This is done usually for a week before the old certificate expires. Certification Authority takes some time out to check the identity of the buyer, and so better to buy a certificate or renew it in advance. Certification Authority shall ensure the proper level of support and protection. Well, if the center quickly corrects any errors found. Why do you need to install an SSL certificate on a site Visual cues that carries the SSL-certificate What is a Certificate Authority (CA)? Do I need SSL-certificate for my business or my site?